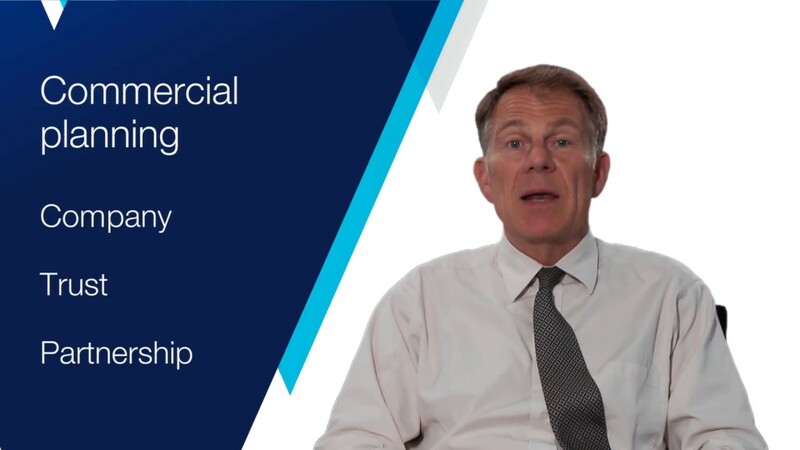 Advocate Christopher Scholefield outlines the types of business structures and asset holding arrangements available under Jersey law. Advocate Christina Hall explains the process in Jersey for anyone needing to appeal a Royal Court decision. 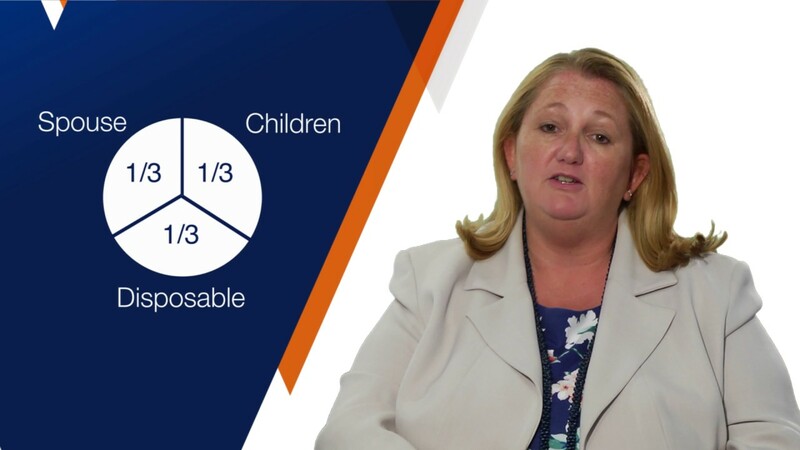 English Solicitor Corinne Holmes explains what steps are involved in bringing a claim for medical negligence or personal injury such as road traffic accidents, industrial accidents and medical mistakes. Advocate Rebecca Morley-Kirk explains why employers shouldn’t bury their heads in the sand when an employee files a claim against them. And the all important time limits for responding. Advocate Rose Colley shares the key considerations for anyone thinking about getting divorced in Jersey. 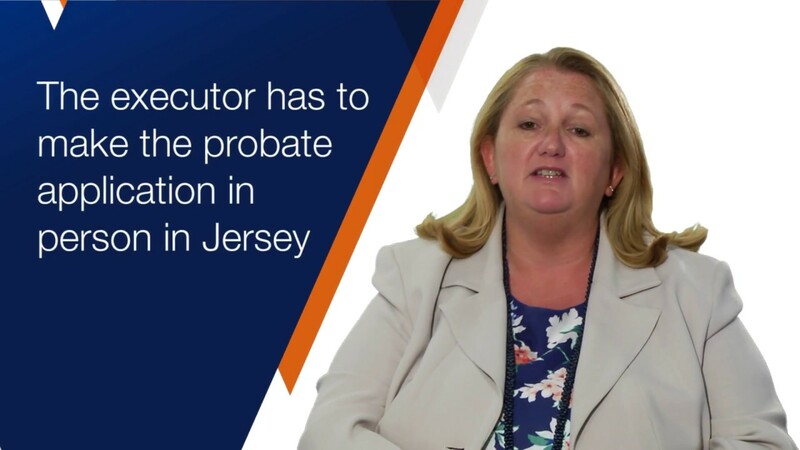 A foreign probate application is required either when the deceased has died in a country outside of Jersey, the British Isles or the UK; or, where they died in the British Isles or the UK and probate was not needed there. 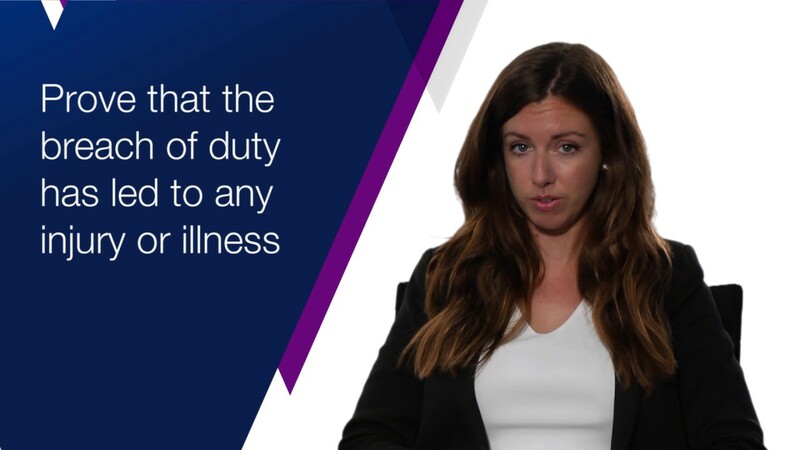 Viberts' personal law partner Zoe Blomfield explains the process. 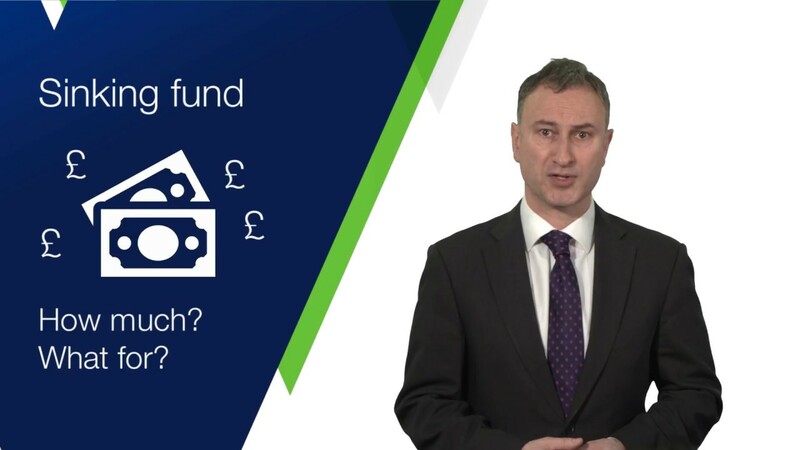 Ashley Bidmead explains the steps needed to obtain a grant of probate when someone has died. This document allows assets held in Jersey to be released. Viberts' family law partner Rose Colley suggests some do's and don'ts to ensure that your social media activity doesn't work against you. 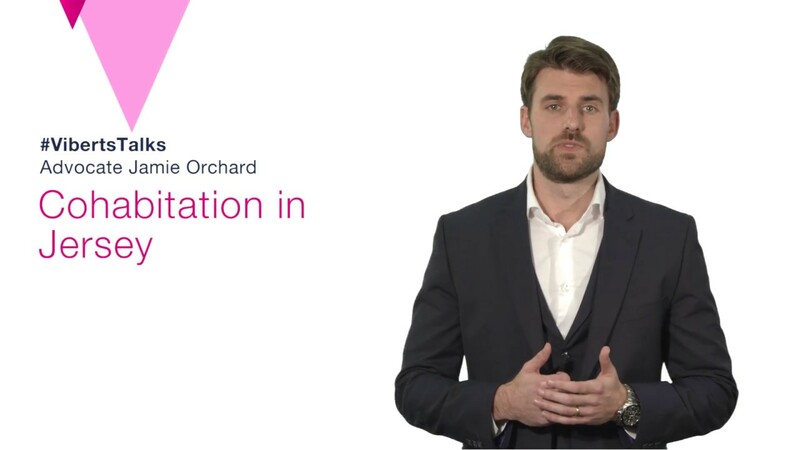 Advocate Jamie Orchard clarifies the misconception that 'common law marriage' exists in Jersey and suggests what legal protection you may wish to put in place if you are living together but are not married. 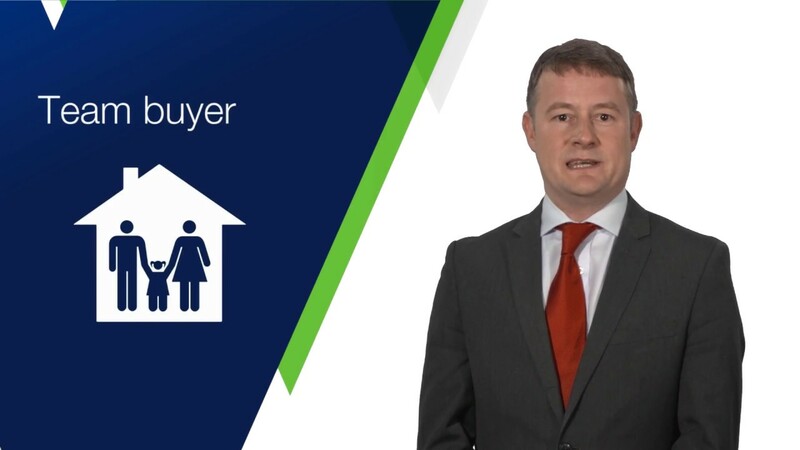 Michael Falle shares some helpful guidance on who you need on your team and who does what when buying a property in Jersey. Viberts' personal law partner Zoe Blomfield explains what you need to know about making a will in Jersey and why it is so important. 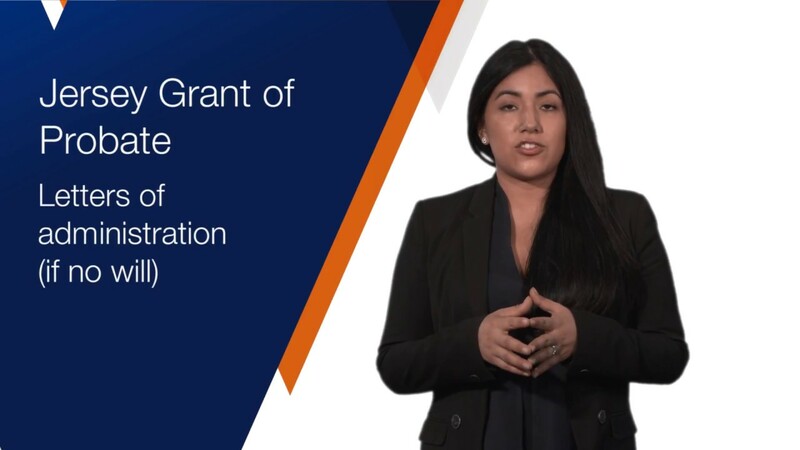 Karla covers how to obtain a grant of probate in Jersey. This will be needed for people who have died in the British Isles or UK and have assets in Jersey. 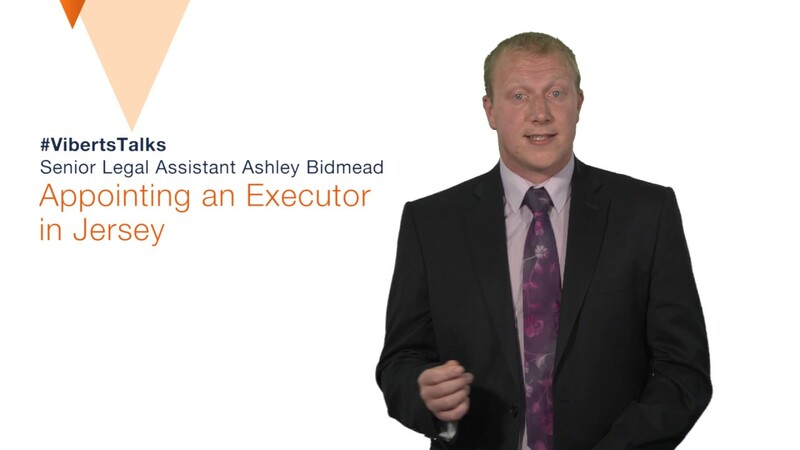 Ashley Bidmead explains who can be appointed as an executor and the things to consider when choosing either a professional or non-professional executor. Is there a future for trust work in Jersey, post Panama? Advocate Scholefield believes there is definitely a future for trusts in Jersey and here's why. Have Trusts lost the advantage of privacy? Advocate Scholefield explains how he thinks the many post-Panama transparency initiatives may affect trusts. What does the future of Trust work in Jersey look like? According to Advocate Scholefield, there will be more of an emphasis on succession planning and legitimate asset protection. 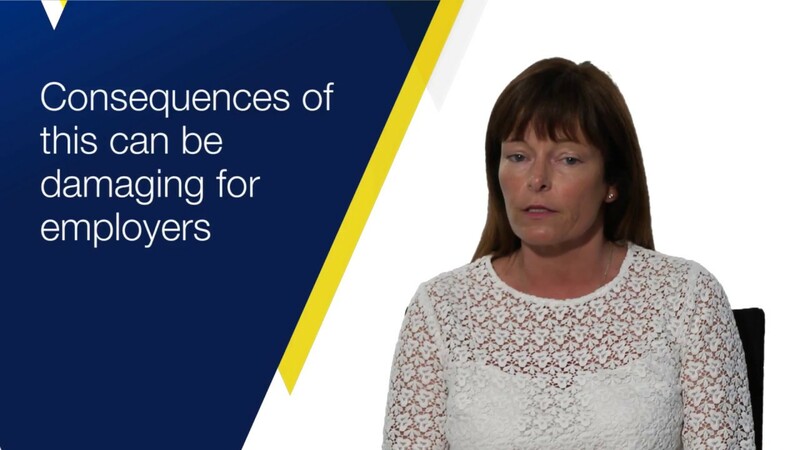 How can trustees minimise the impact of legal action brought by beneficiaries? 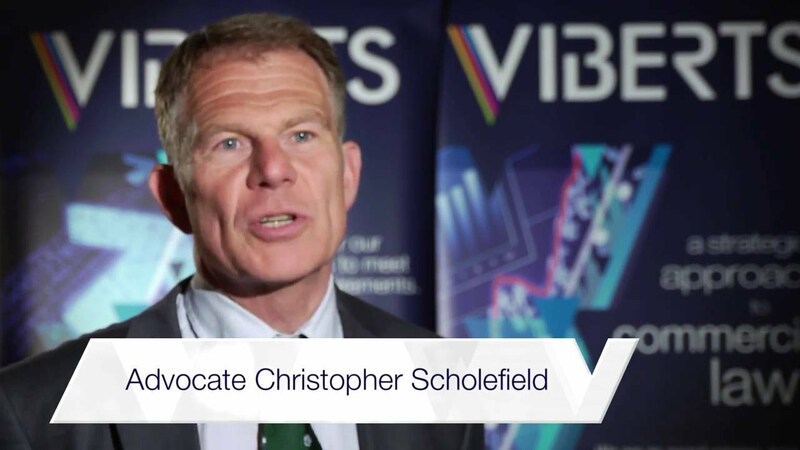 Viberts' Christopher Scholefield recommends a pragmatic and considered approach: examine how it would come across if your position were to be questioned by a hostile party. 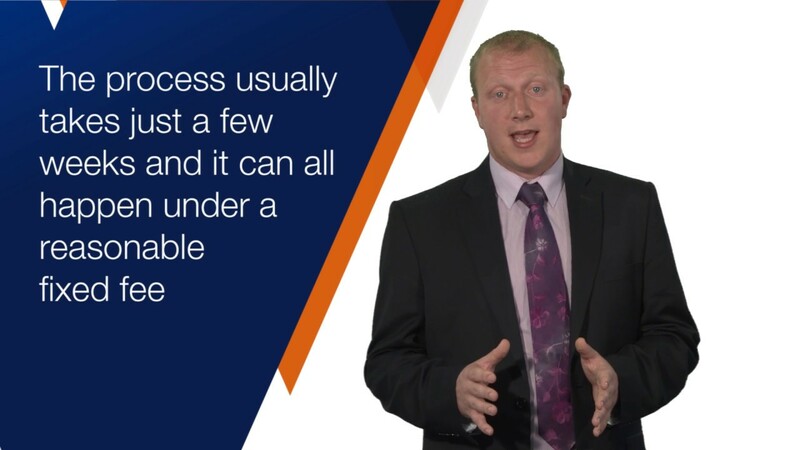 How can lawyers best advise trustees? 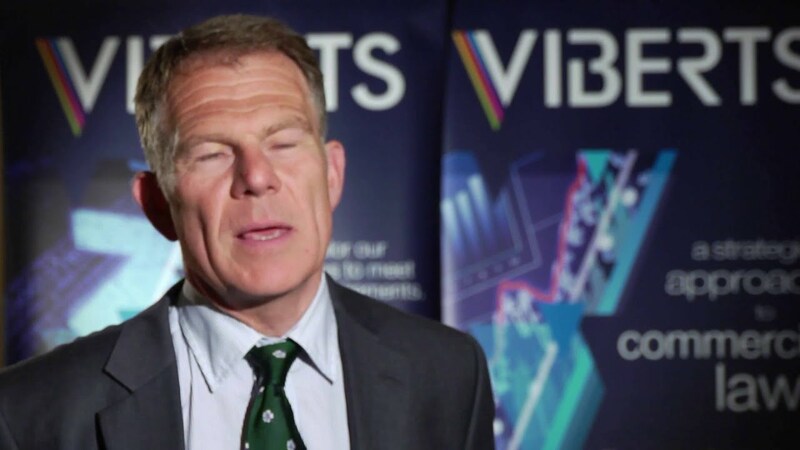 Viberts' Christopher Scholefield recommends a simple approach: apply the theory of how a trust should work; clearly advise and inform the settlor; and future-proof the trust as far as possible. 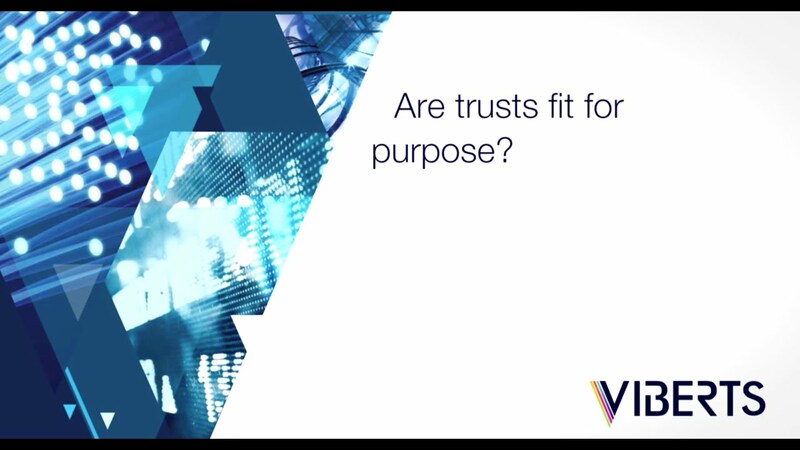 Are trusts fit for purpose? Viberts' Christopher Scholefield argues that they are, so long as future challenges are anticipated and managed effectively.